SIZE: 1 inch diameter ball bearing roller is perfect. 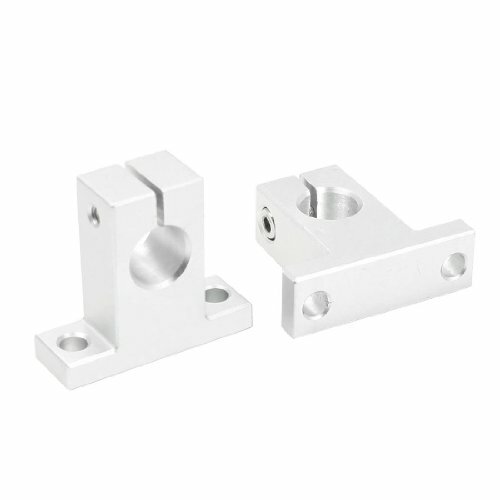 MATERIAL:Housing be made of carbon steel material, Roller Ball made from bearing steel. CAPACITY:With a load bearing capacity of 66.14 lbs each. 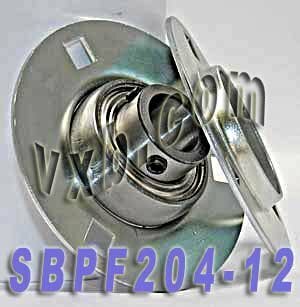 The SBPFL202-10 bearing has a pressed steel flange housing, two bolt holes, a 5/8" inside diameter, and chrome steel bearings. 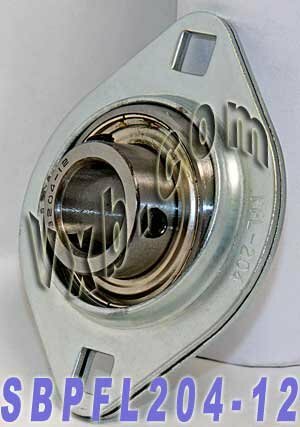 The bearing has a dynamic (radial) load rating of 9.55 kN and a static (axial) load rating of 4.8 kN. The bearing is secured to the shaft with set screws to prevent slippage and the housing requires two 1/4" mounting bolts (sold separately). 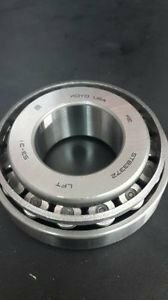 These bearings are most commonly used in mechanical equipment where moderate loads and shaft speeds are involved and the shaft and mounting surface are perpendicular to each other. SBPFL204-12 Pressed Steel Housing Unit 2-Bolt Flanges 3/4" Inner Diameter Bearing SBPFL204-12 Pressed Steel Housing Unit, bearing is 2-Bolt Flanges.Inner Diameter is 3/4" * Item: SBPFL204-12 Bearing * Type: Pressed Steel Housing Unit * Bolt Size: 5/16" * Basic Load (Cr): 12.8 KN * Basic Load (Cor): 6.65 KN * Bearing No: SB204-12 * Housing No: PFL204 * Quantity: One bearing Dimensions (Inches) a e B t b S Bi n 3-17/32" 2-13/16" 2-5/8" 0.079" 43/64" 23/64" 0.984" 0.275"
The SBPF205-16 flange mounted bearing has a pressed steel flange housing, three bolt holes, a 1" inside diameter, and steel bearings. The bearing has a dynamic (radial) load rating of 14 kN and a static (axial) load rating of 7.85 kN. The bearing is secured to the shaft with set screws to prevent slippage and the housing requires three 5/16" mounting bolts (sold separately). These bearings are most commonly used in mechanical equipment where moderate loads and shaft speeds are involved and the shaft and mounting surface are perpendicular to each other. 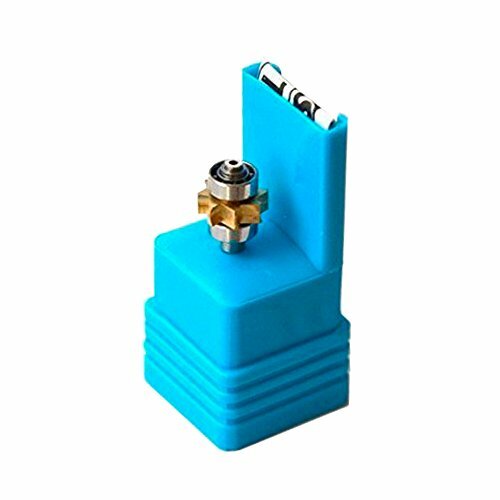 MATERIAL:Housing be made of carbon steel material, Roller Ball made from Nylon. CAPACITY:With a load bearing capacity of 77.16 lbs each. 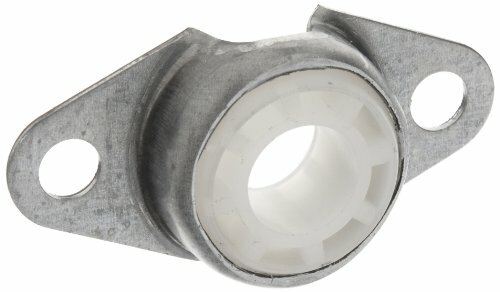 Proper installation is essential to maximize bearing life. 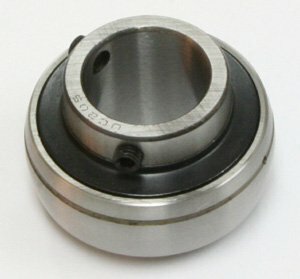 Heating a bearing prior to installation expands the inner race cap to allow the bearing to be easily mounted on the shaft. 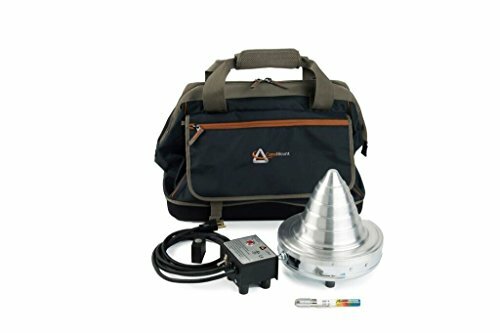 ConeMount Bearing Heaters can help promote bearing longevity which means less equipment downtime and lower maintenance costs. Smart Heat! A Smart, Simpler Design The most reliable, flexible and cost-effective bearing heater on the market. 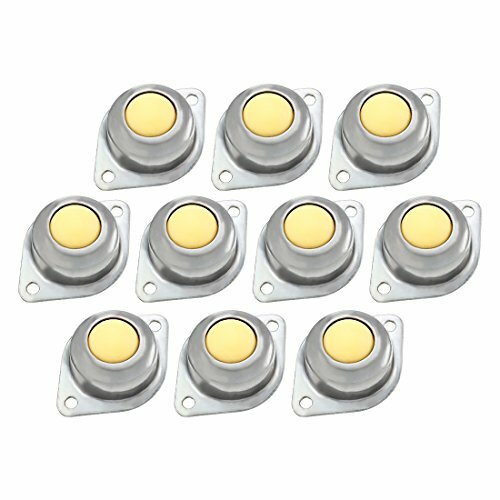 Product is UL rated and CE certified. Bearings with high temperature, cold, wear resistance, corrosion resistance, anti-magnetic electric insulation, oil-free self-lubricating, and other characteristics of ultra-high speed. Steel ball bearing has a longer service life. High speed hand tool replacement steel ball bearing. High temperature, anti-abrasion, low friction, high strength, such as outstanding performance. High-speed micro-dental bearings have high-speed (up to 25- 30 ten thousand rev / min), low noise, long service life, etc. SBPF204-12 Pressed Steel Housing Unit 3-Bolt Flanges SBPF204-12 Pressed Steel Housing Unit, bearing is 3-Bolt Flanges and Shaft Diameter is 3/4" Inch. 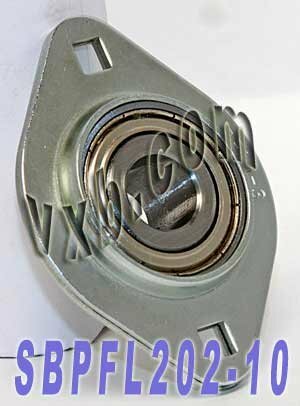 * Item: SBPF204-12 Bearing * Type: Pressed Steel Housing Unit * Shaft Diameter: 3/4" Inch * Bolt Size: 5/16" Inch * Bearing No: SB204-12 * Housing No: PFL204 * Basic Load (Cr): 12.8 KN * Basic Load (Cor): 6.65 KN * Quantity: One bearing Dimensions (Inches) a p t b s F Bi n 3-19/32" 2-51/64" 0.079" 43/64" 23/64" 2-3/16" 63/64" 0.275"
The UC206 axle insert mounted bearing is made of steel, has a 30mm inside diameter, an inner ring width of 38.1mm, an outer ring width of 19mm, and UC206 steel bearings for efficient operations at a wide range of speeds. 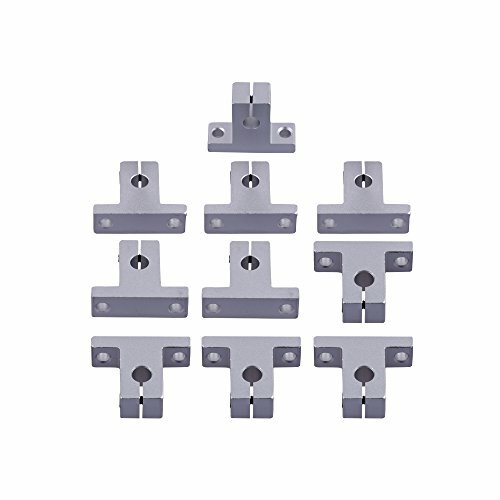 The insert is mounted directly onto the shaft using set screws, so it does not require a connecting adaptor and mounting bolts, and it has a dynamic (radial) load rating of 19 kN and a static (axial) load rating of 11.3 kN. Insert bearings are most commonly used for small axles. Qty 2: Triangle Mfg. 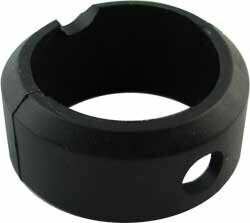 1899 E/V Series Sound and Vibration Isolating Synthetic Rubber Bearing Support, Ball Size 2"
Triangle Mfg. cushions are made of soft, 50 durometer, synthetic rubber, engineered to reduce static conductivity & are resistant to oil, grease, oxidation or aging. 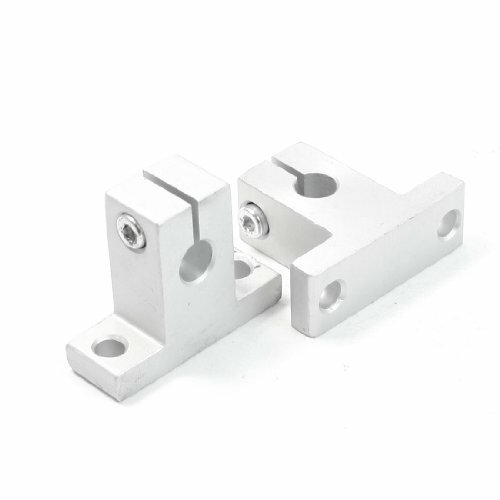 Cushions are supplied in pillow block mounted bearings, flange mounted bearings & blower bearing brackets, or can be purchased separately by customers producing their own mountings. Resistant to oil, grease, oxidation or aging! Brand: Triangle Mfg. | Manufacturer: Triangle Mfg. 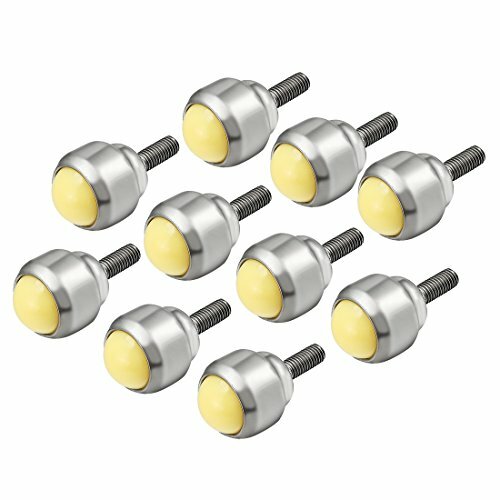 Used for 45 degree LED light high speed hand tools. The inner diameter is 15mm, outer diameter is 35mm and the width is 11mm, could be used in many applications. 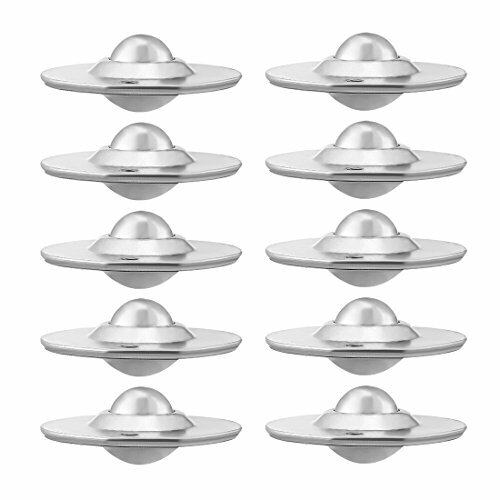 Closed with metal shields to protect the bearing from dust or any possible contamination. Commonly used for Electric Motors, Wheel Bearings, Agricultural, Conveying and much more.